I AM NOT ASHAMED OF (You Need This Book!) JESUS: Capt. Ben Marler starts Man on the Bridge "bridge ...: (DESTIN, FLORIDA) A new ministry idea has sprung up in Destin, Florida, and it has now spread as far as Branson, MO. Emma was used to being excluded, by never by Mrs. Kelly. OLD DESTIN: Through the eyes of a Child Matching Gift Mug, from Zazzle! Capt. 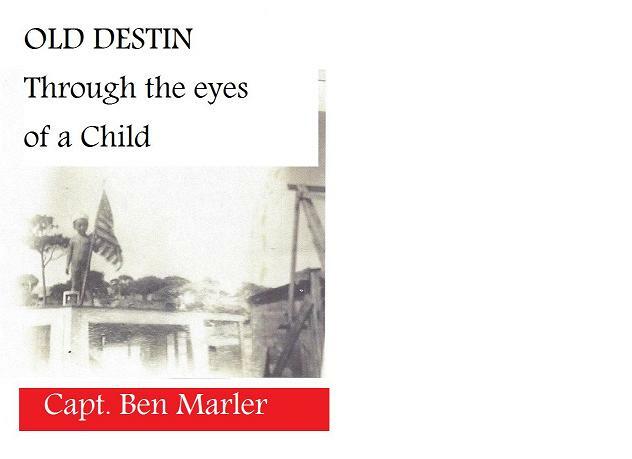 Ben Marler, 3857 Indian Trail, (Unit 502), Destin, FL 32541 (Include check or money order for one book $21.91-includes shipping, additional book $16.96) Enclose autographing instructions, if desired. (c) 2011 Capt. Ben Marler, All Rights Reserved.. Picture Window theme. Powered by Blogger.